Auto Forward Works With All Cell Phone Providers In All Countries. 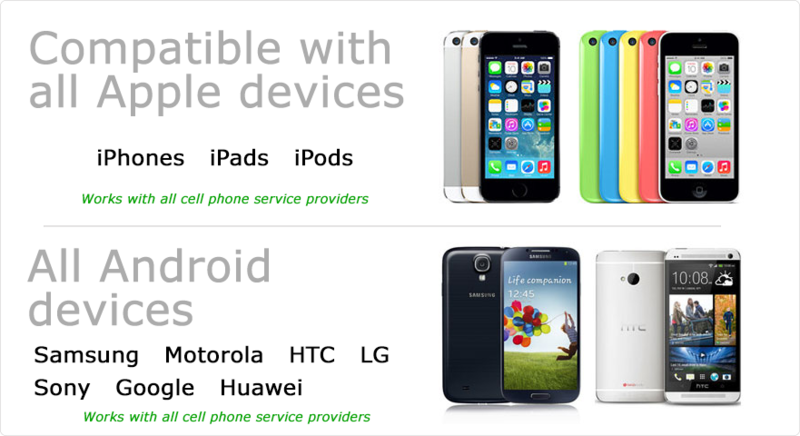 Auto Forward is compatible with all Android devices and will work with all cell providers in all countries. 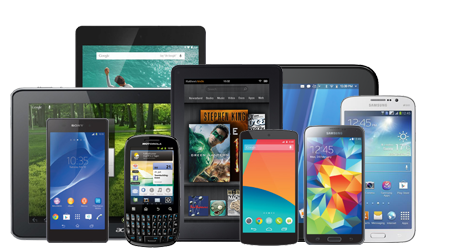 All Android devices are supported including Samsung, Motorola, LG, HTC, Huawei, Tracfones, StraightTalk, Sanyo, Sony and more! All Android devices are supported in all countries and with all cell phone service providers. For Auto Forward Spy to gather data from a phone, the app must be installed to the monitored phone. Installation takes approximately two to three minutes. For Auto Forward to gather information from social media platforms, email and messaging apps, the device must be rooted. Auto Forward is compatible with ALL supported Apple mobile devices and will work with all cell providers in all countries. iPhone X, 8, 8 Plus, 7, 7 Plus, 6S, 6, 6 Plus, 5, 5s, 5c, 4s, 4, 3g. iPad (all versions). All devices are supported in all countries. All iOS are supported including iOS 11 and higher. Apple ID and password of target device is required. iCloud backup must be enabled on monitored device. iPhone X, 8, 8 Plus, 7, 7 Plus, 6s, 6, 6 Plus, 5, 5s, 5c, 4s, 4, 3g. iPad (all versions). All devices are supported in all countries. All iOS supported including iOS 11 and higher. 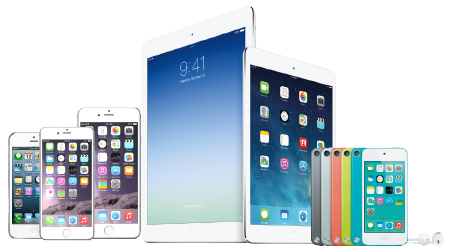 All supported Apple devices are supported in all countries with all cell phone service providers. Safely monitor your children and employees with our top cell phone monitoring software. Supported Apple devices: iPhone X, 8, 8 Plus, 7, 7 Plus, 6, 6 Plus, 5, 5s, 5c, 4s, 4, 3g. iPad (all versions). All devices are supported in ALL countries. All iOS supported. Apple ID and password if monitored device required to use service. Auto Forward is compatible with all Android devices and versions of Android OS. Physical access to the device is required for about two minutes. Join more than 1,000,000 satisfied Auto Forward users and download today!